Join hundreds of other workplaces that have switched to Aquavita bottleless dispensers! Avoid the hassle – Go Bottleless with Aquavita, today! Aquavita bottle free office water coolers are seamlessly connected to your existing water supply by our certified technicians and deliver fresh tasting chilled and hot water on demand, every time you need it. We manufacture and service a wide range of water coolers that will match the needs of your workplace and the local water conditions. Our water experts will provide the best advice and support so you have one less thing to worry about. After our clean and seamless installation, we schedule regular quality assurance service to ensure the best operation, sanitation and appearance of the coolers to ensure every dispense delivers refreshing, quality water. On average, 90% of what consumers pay for with bottled water goes towards bottling, shipping, marketing, profit and other hidden costs – not on the water itself. 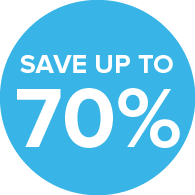 With Aquavita, our customers save 30 to 70% by switching from a bottled water cooler to our bottleless office water coolers. Our fixed monthly rental and planned maintenance ensures you have no hidden expenses and spikes in your spending. Bulk, bottled water delivery is a really inconvenience and challenging service to deal with. 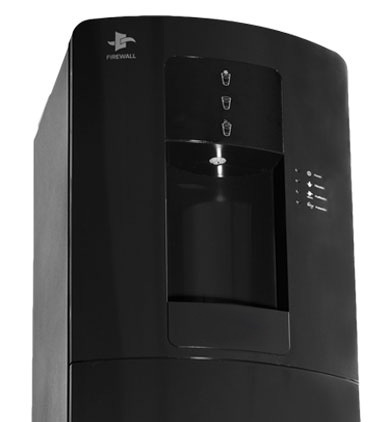 Changing to a Waterlogic bottle free water cooler will simplify daily life for your employees and give you peace of mind. Learn more about all the benefits Waterlogic will provide you and your employees. Endless cold and hot water, as well as giving you the choice of counter top and freestanding water coolers. We connect to your existing water supply for a clean, easy and worry-free installation, giving you refreshing, quality water. Regular filter checkups and hygiene maintenance by trained technicians to keep your water dispenser running in perfect condition. Our unique multi-stage filtration and purification system is tried, tested and certified to purify your water to the highest possible standards. Delivering glass after glass of perfect water. Stop drinking poor quality water. 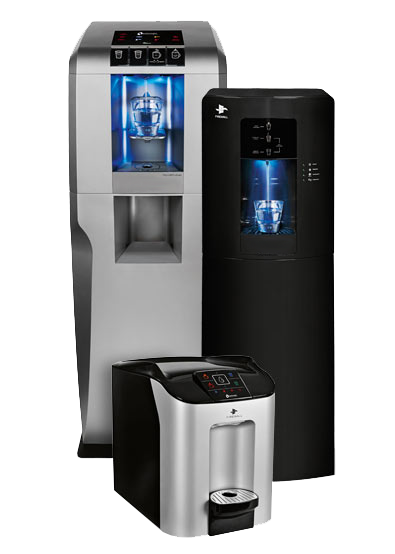 Aquavita bottleless water coolers delivers great tasting, freshly filtered water with each and every cup. We use the latest purification technologies that removes chlorine, bad tastes, lead, and other undesirables – giving you unlimited fresh water with every use. Made to the highest standards, only Aquavita provides a full range of bottleless office water coolers. From cold, hot, extra hot water, ice and even sparkling, Aquavita gives you an assortment of sophisticated and stylish bottleless coolers that will fit your workplace needs and standards. With countertop or free-standing models, these fully certified dispensers combine multistage water filtration and advanced UV purification that provides and endless amount of purity with every dispense.